The American Dairy Coalition’s members appreciate Rep. John Faso’s (R-NY) recent letter written to FDA Commission Gottlieb where Rep. Faso explains that the definition of milk is crystal-clear for determining what constitutes “milk,” yet there has been a clear rise in the prevalence of non-dairy products using the term “milk” as part of their marketing efforts and branding. 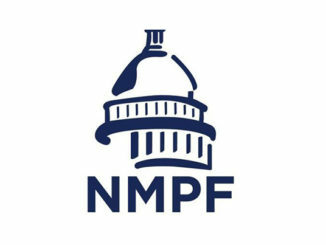 Rep. Faso’s letter expresses his concerns that allowing plant-based products to be labeled as milk not only misleads consumers, but also negatively impacts family farmers as demand for FDA defined milk has dropped due to consumers believing plant-based alternatives contain the same amounts of protein, vitamins, and minerals as the standardized dairy products. 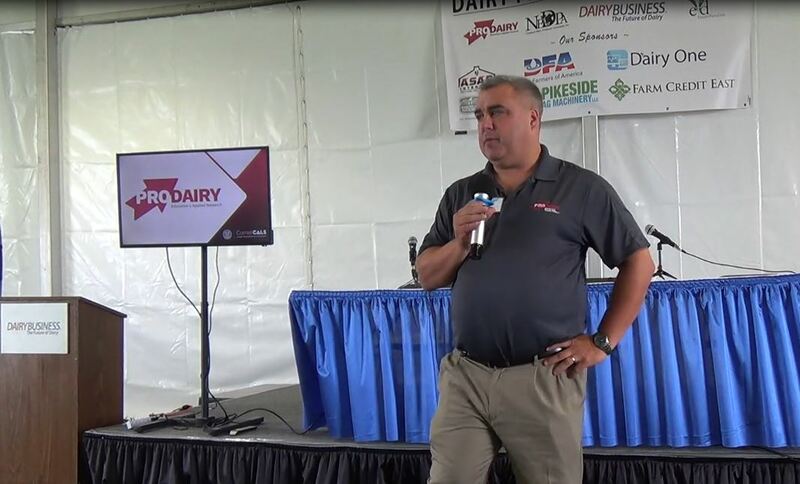 Hard-working dairy farmers are already struggling to keep their farms in operation as profit margins are virtually nonexistent, and allowing other products to impersonate milk worsens this economic situation. 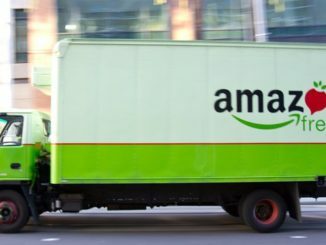 “There is absolutely no product on the market that can compete nutritionally with cow’s milk, even though plant-based alternatives have been able to brand themselves as equivalent through this play on words. 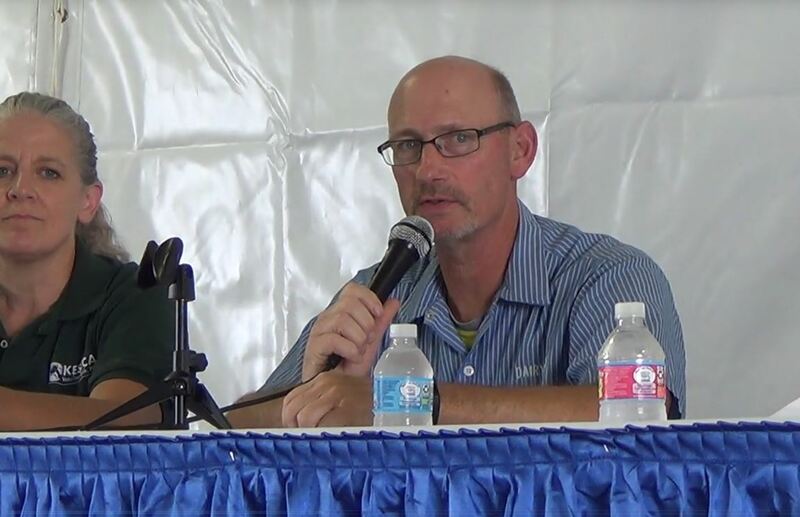 This has made it confusing and misleading for consumers,” said Kim Bremmer, who serves on the ADC Executive Advisory Committee, during her testimony at the recent FDA hearing. 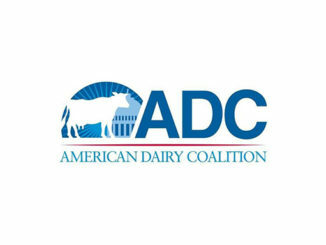 As part of the ADC ‘s “Milk” Integrity Project, ADC is urging industry members to send in written comments to the FDA to stop plant-based alternatives from confusing consumers, and also urges them to visit: https://americandairycoalition.wufoo.com/forms/zuokhbi1v6w6ki/ to sign on to the “Milk is Milk” petition. 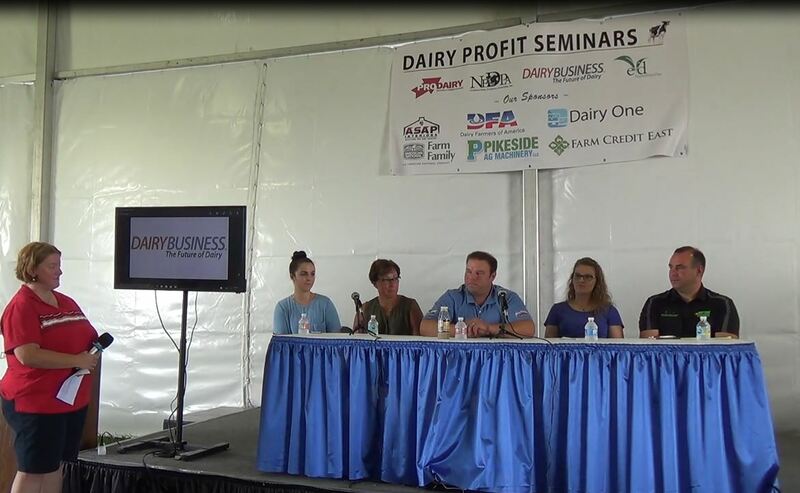 ADC represents over 30,000 dairy farmers from across the U.S. and they will continue to educate and advocate on behalf of the dairy industry by encouraging the dairy industry, legislators and consumers to reach out to the FDA and officially ask FDA to enforce that a product being the name “milk” must, in fact, contain “milk”.